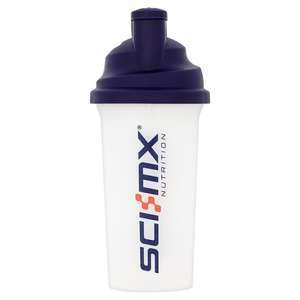 You get these for free most sites give you one when you buy protein shake on first order. Never paid for one myself..
Had about 5 in the cupboard at one point. They don't last forever as the Beaker is pretty much indestructible but the top lid part will inevitably / eventually break.